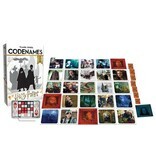 CODENAMES: Harry Potter™ is a fun, easy-to-learn cooperative word and picture deduction game for Harry Potter fans of all game levels. 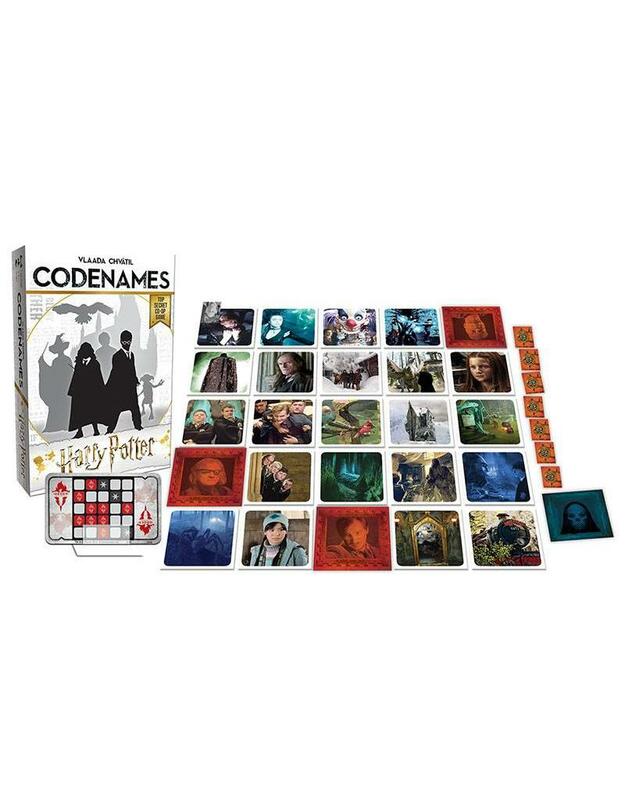 Players help their teammates locate secret Agents who are concealed among a grid of Harry Potter references. 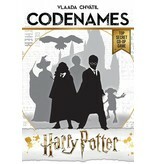 Use only one-word clues to guide guessers to the right spots, or hidden Death Eaters will cost them the win. 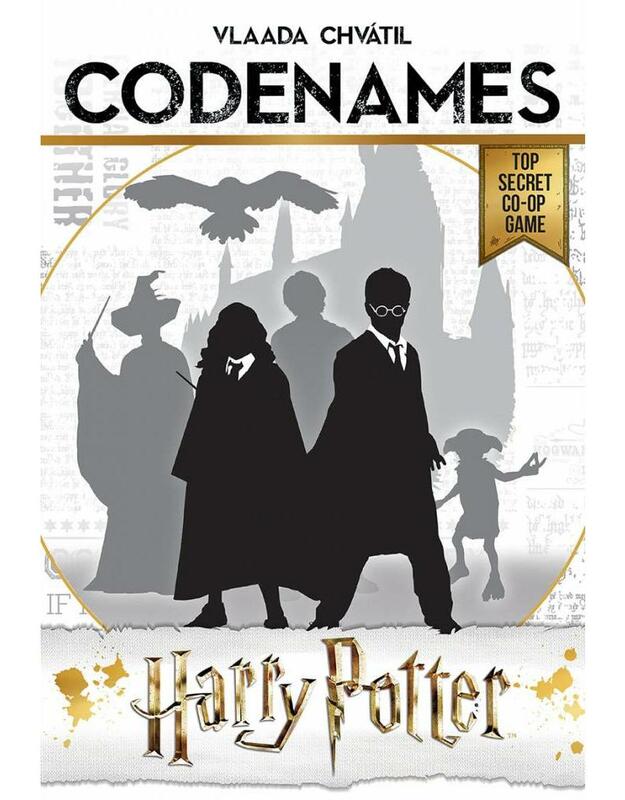 This co-op game is a great challenge for Harry Potter fans of all levels. Work together with multiple players on each team to increase your chances of locating all of the secret Agents.